In recent years, positive articles and advertisements have been seen about those that did not use a buffer (packing) during nasal surgeries. 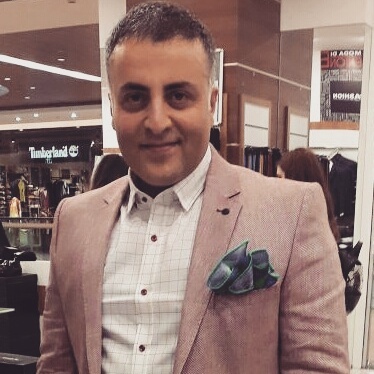 In fact, in the light of the ever-developing science and medical techniques, it is the main objective to select the least traumatic techniques, minimize the post-operative distress and return the patient to work life as soon as possible. There are several advantages, benefits and disadvantages of the packing used in nose surgery. Which patients are ideal for nose operations using absorbable nasal packing? 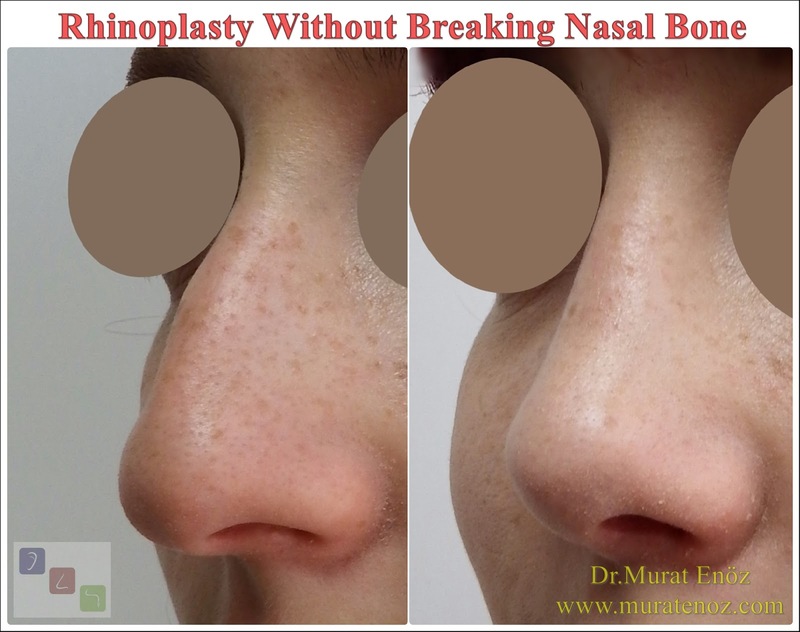 Patients who will undergo a limited surgery in the nose (if the operation for a septum deviation will be performed in a limited amount) or an aesthetic surgery will be performed outside the nose without any surgical operation in the nose, are ideal patients for nose operations using absorbable nasal pack. 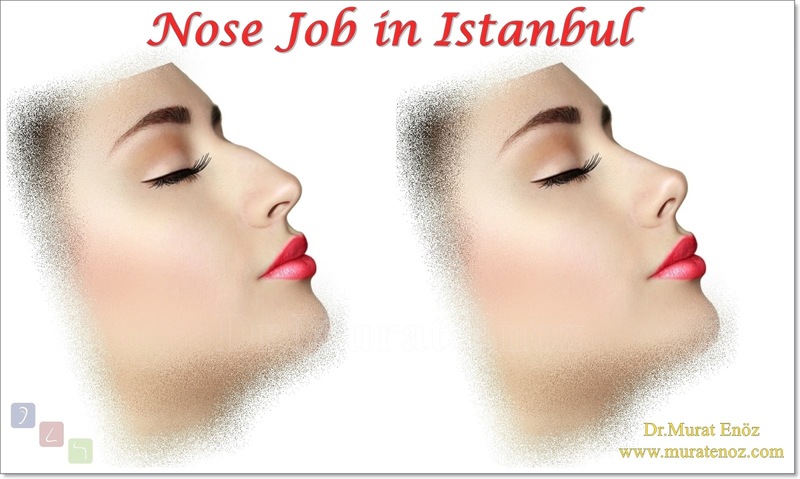 Can all nose surgery be performed without using nasal packing? 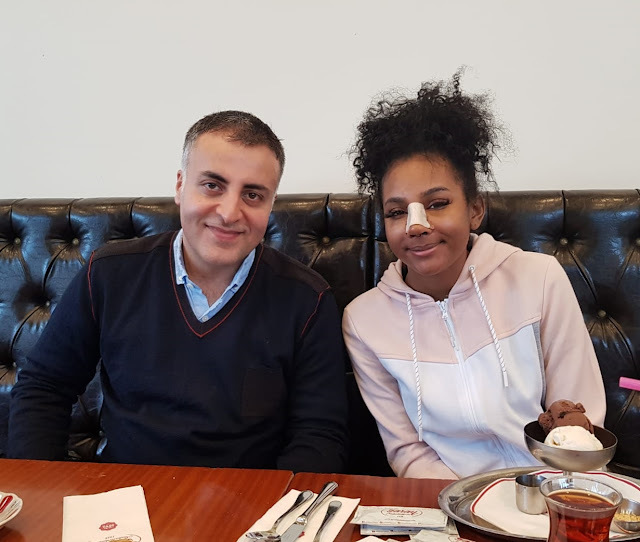 In fact, when minimal traumatic interventions are performed, the procedure can be terminated without the use of tampons, even if nasal aesthetics, septoplasty surgery and turbinate radiofrequency are performed together. 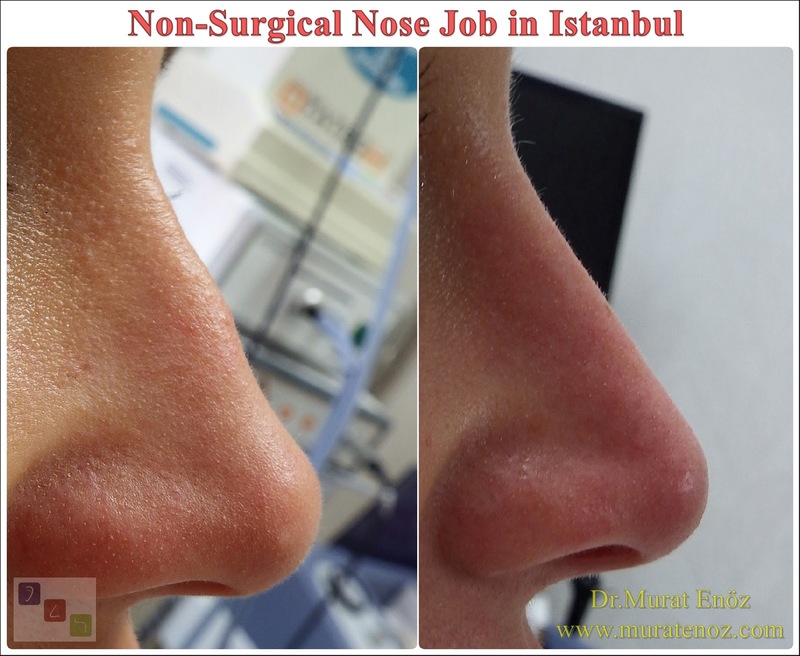 Which patients are not suitable for nasal packing free nose surgery? Patients who underwent multiple surgeries at the same time and who underwent surgical interventions with mucosal damage were not suitable candidates for nasal surgery. For example, in a patient with endoscopic sinusitis surgery, deviation surgery, nasal meat surgery, the probability of bleeding and postoperative adhesion is higher than normal if there is no tampon in the nose. In the same way, patients who have bleeding disorders or those who use blood thinners are not allowed to perform any (urgent or planned) surgical intervention in the nose without using a tampon. In patients with nasal septum perforation and surgery, silicone splint tapons placed in the nose have many benefits. 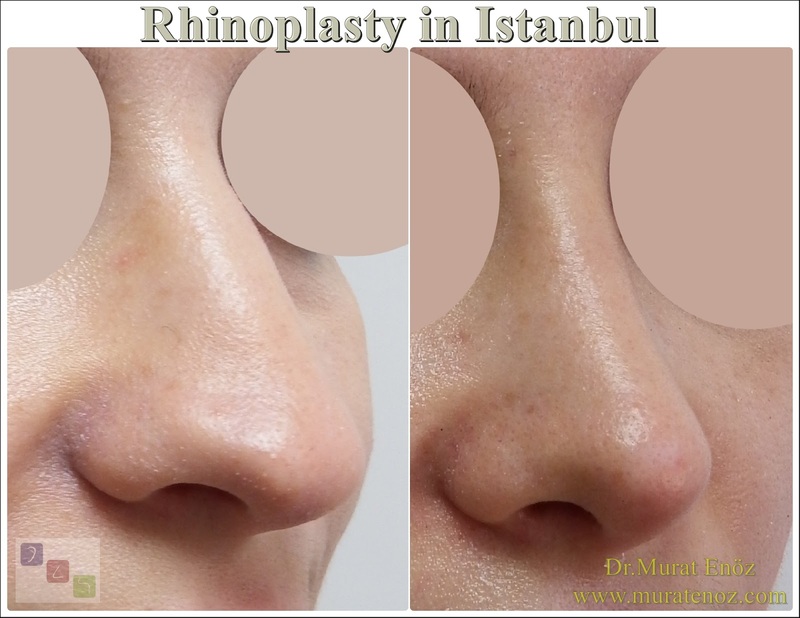 Therefore, patients who have undergone nasal septum perforation repair are not suitable for non-buffered nose surgery. Absorbable nasal packings may not always be an alternative to normal packings! After the insertable buffers are placed in the nose, they stick to the bleeding areas, stop the bleeding and liquefy and expel spontaneously within a few days. 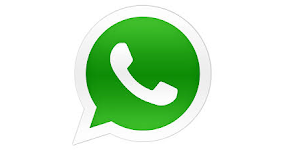 That is, the absorbable buffers emerge from the nose painlessly. As long as they are found in the nose, they completely or partially prevent nasal breathing, such as classic nasal tampons. One of the biggest problems here is that people who are prone to sneezing or allergic have inadvertently removed these tampons by sneezing within the first 1-3 days after surgery. In particular, patients who have undergone turbinate radiofrequency or sinusitis operations may not provide sufficient barrier to prevent the mutual contact surfaces in the nose. 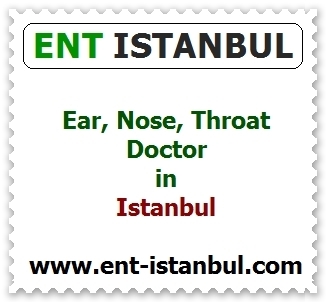 Therefore, I have noticed that intranasal adhesions are present in some of the patients who were operated using absorbable packings and subsequently developed nasal obstruction. Between the wounded mucosal surfaces and the septum due to surgical treatment on the paid and septic nose, the clot may develop and the areas of adhesion that develop over the clot may occur. 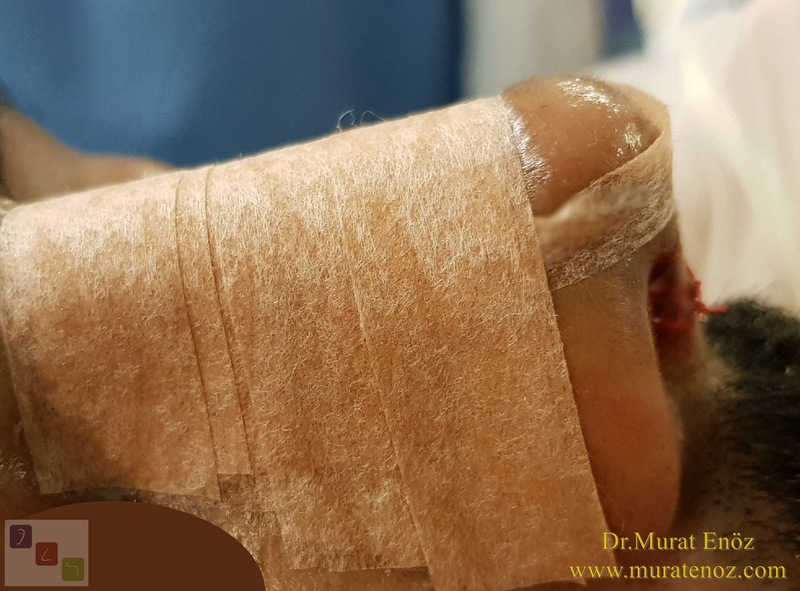 Keeping silicone splints in the nose for the first 1 week after turbinate radiofrequency minimizes this adhesion possibility (you can find detailed information about the topic >> Removal of Nasal Adhesions). Which is the best nasal packing? The ideal nasal tampon should be easy to placed, easy to remove, not to cause pain during both placement and removal, to allow breathing, should not increase the risk of infection when present, should not cause an allergic reaction and should be able to stop bleeding. There is no nose pack that can carry all these features at the same time. 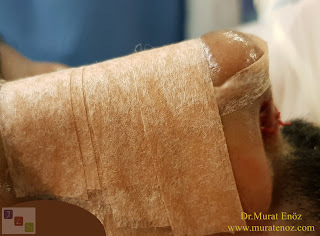 Silicone splint or sponge with silicone splints, however, contain the most of these properties. "Silicone nasal splints" that has pure silicon structure, bearing many of these properties. Apart from this, there are also types of silicone tubing which are swollen in the nose and for breathing through it.